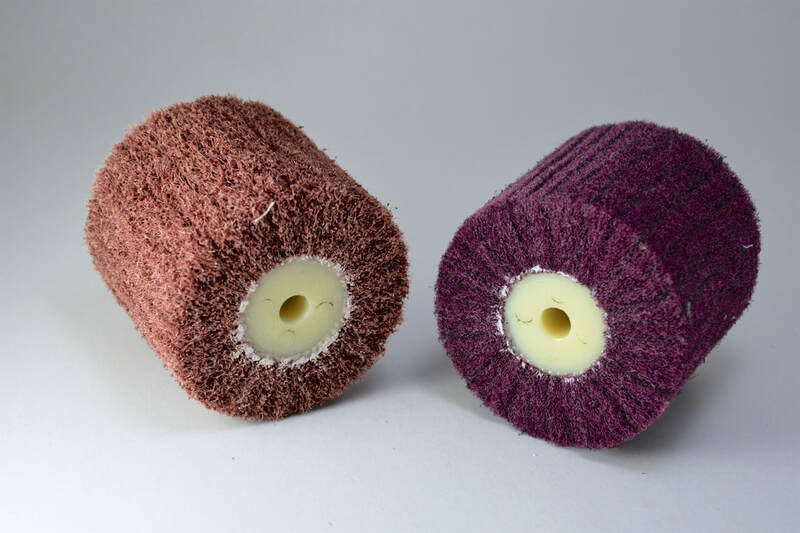 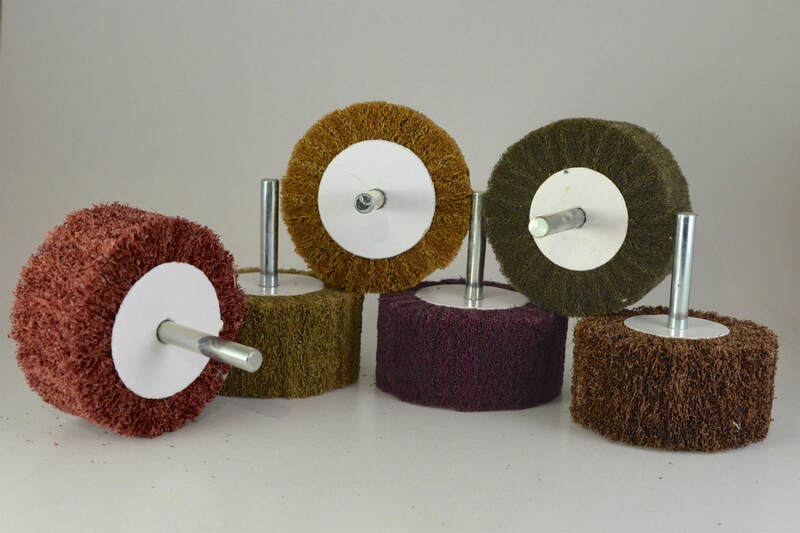 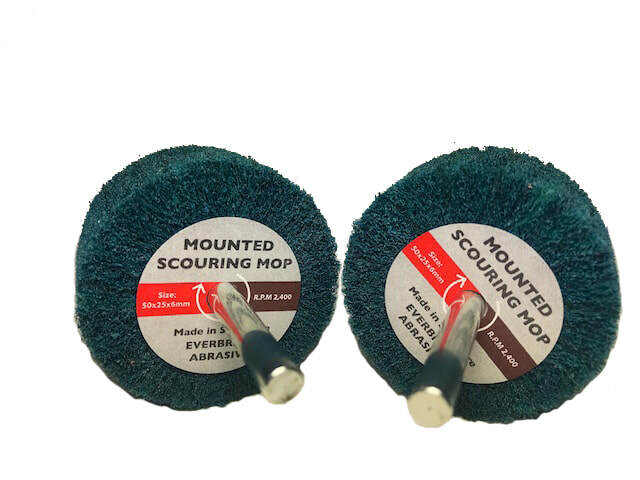 Scouring Mops, 4"x 4", 60x30x6mm, 8"x2"
Scouring mops(Non woven) are our in house manufactured products. 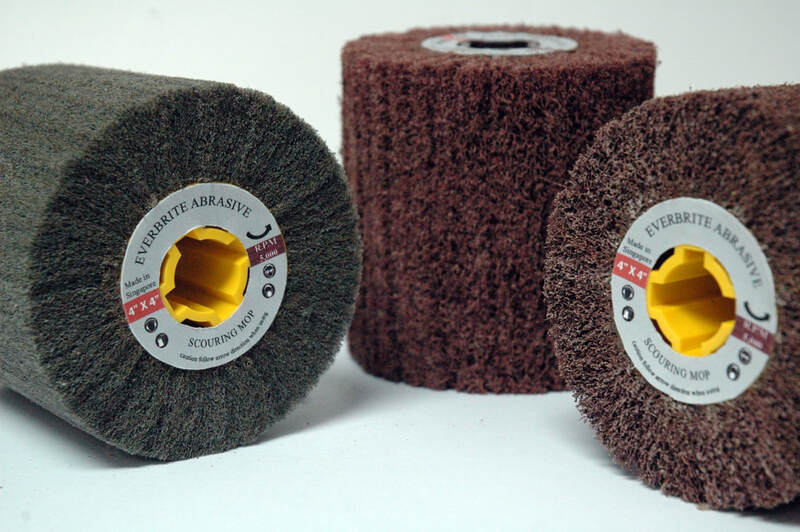 They come in a variety of dimensions and grits, use for satin finishing or hairline finishing on stainless steels, aluminium, metals, brass and etc. 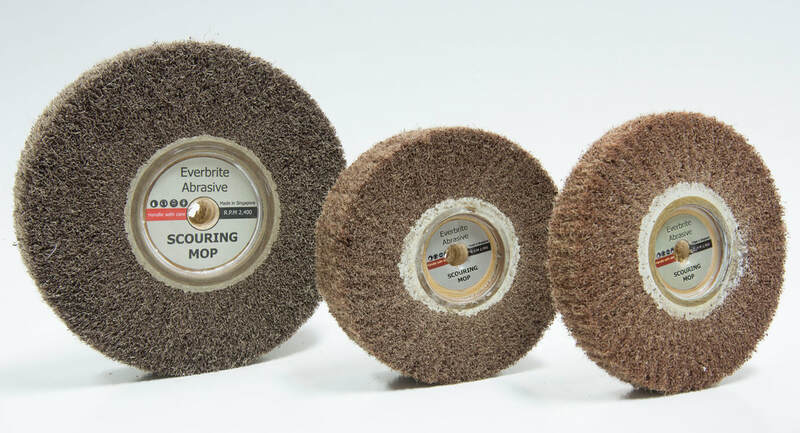 They are extremely versatile for many different types of handheld hand tools or bench grinders. 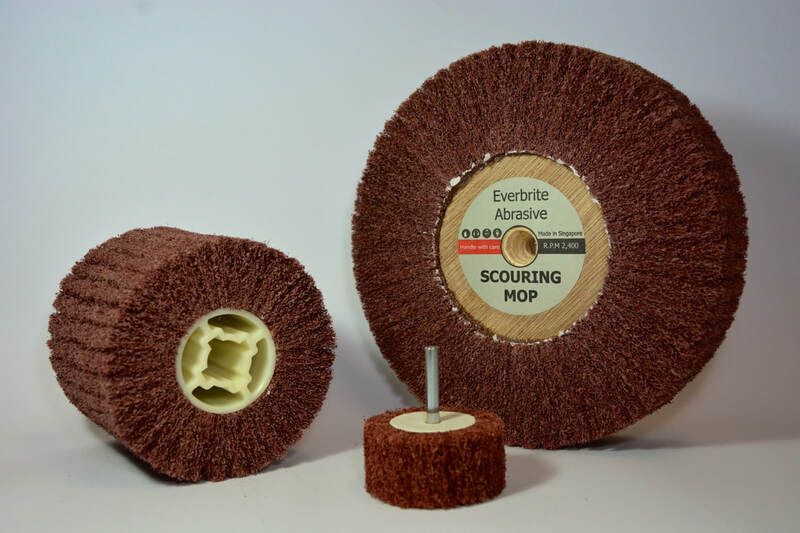 They are also used in wide range of industrial applications including electronics, design and build, interior design, pharmaceutical and more. 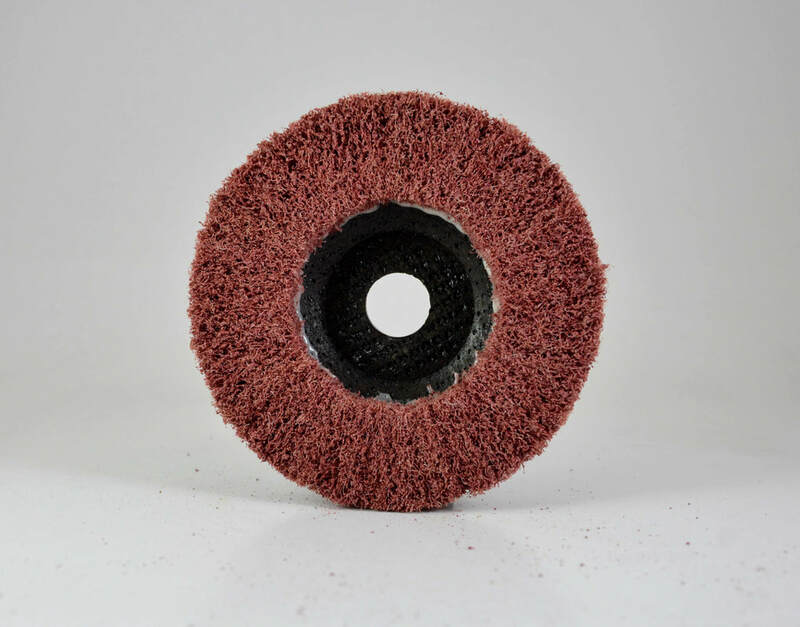 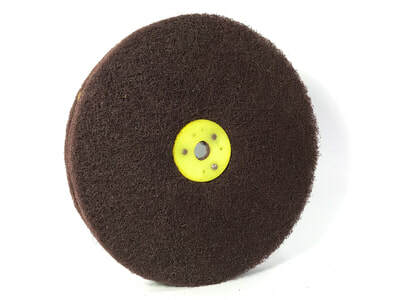 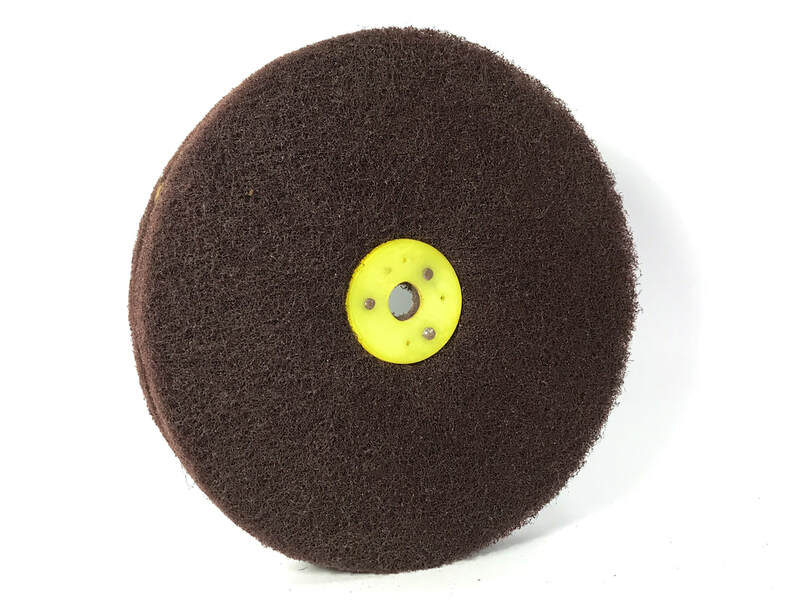 They are compatible with our bench buffing machines, air straight grinders, air angle grinders and handheld polishers.